Customized Measurement Solutions for Your Business - CMM Inc. Need a customized solution? Canadian Measurement – Metrology Measurement Services can provide complete equipment and/or personnel to run your quality department. 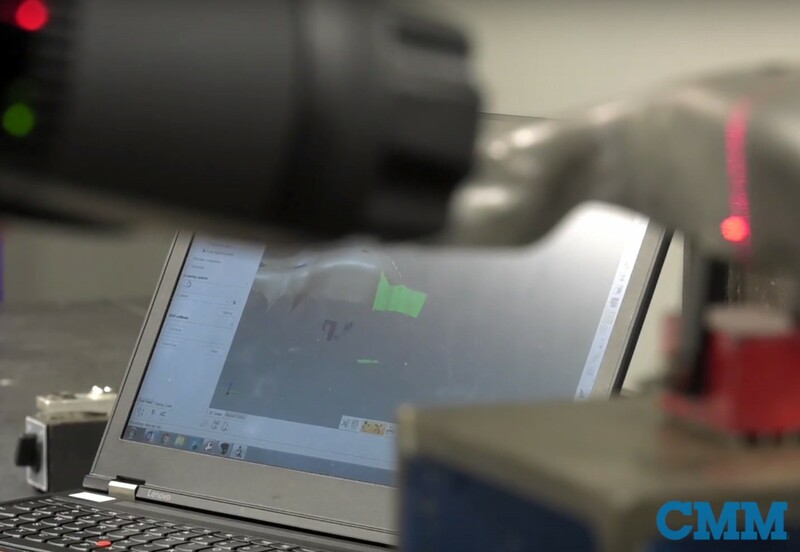 While you focus on your core business, let CMM solve your measurement and inspection issues! We have the capability to supplement your workforce with experienced professionals and equipment; whether it is for one week or one year, we can meet your needs. Outsourcing measurement services to Canadian Measurement-Metrology Inc. can make good business sense. Some of our solutions are listed below. Don’t see what you’re looking for? Give us a call at: 1 800 606 9266.